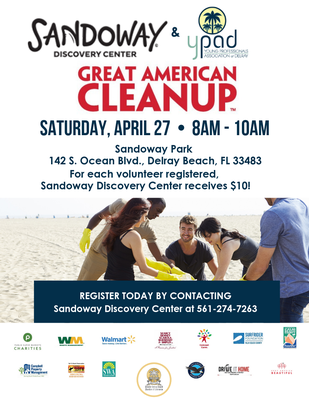 YPAD joins Sandoway Discovery Center for the Great American Cleanup! 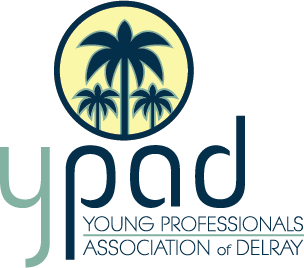 Join us and help Keep Palm Beach County Beautiful! Bring the whole family! For every registered volunteer, Sandoway Discovery Center receives $10! The GREAT AMERICAN CLEANUP, a project of Keep America Beautiful, is coordinated locally by Keep Palm Beach County Beautiful Inc. and the Solid Waste Authority (SWA). For more information visit www.keepPBCbeautiful.org or call (561) 686-6646. For each volunteer registerered, Sandoway Discovery Center receives $10!